We sometimes think of creativity as coming from brilliant loners. In fact, it more often happens when bright people pair up and complement each other. Shenk’s fascinating book [Powers of Two] shows how to spark the power of this phenomenon. [Shenk argues] with uncommon common sense, a rare understanding of historical context, and a close reading of the primary sources. 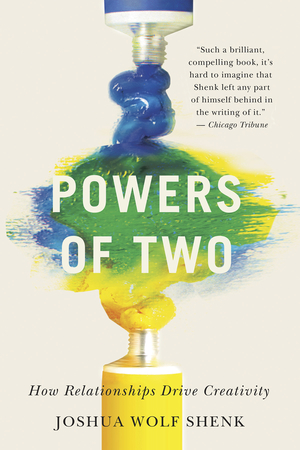 All future accounts of artistry and innovation will be enriched by the treasures Joshua Wolf Shenk has uncovered in the creativity of pairs [in Powers of Two]. Intriguing…interesting, even eye-opening, illuminating a complicated subject. Compelling… [Lincoln’s Melancholy is] an estimable contribution to the Lincoln literature. 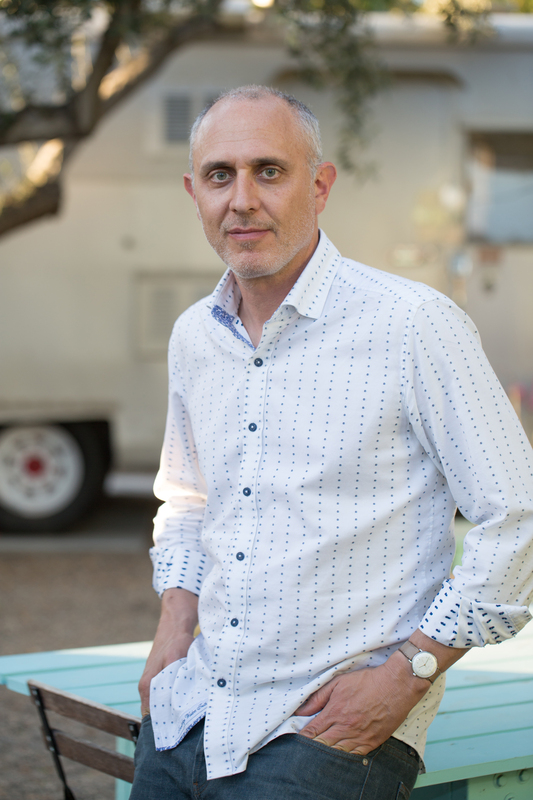 Joshua Wolf Shenk is a curator, essayist, and author, most recently of Powers of Two: How Relationships Drive Creativity. Praised by The New York Times as “a natural storyteller,” Shenk is fascinated by the intersections of creativity, collaboration, and psychology. In Powers of Two, Shenk unpacks the social foundations of creativity with a deep dive into cultural history, social psychology, and neuroscience. He uncovers the fascinating dynamics of cooperation and conflict that animate successful pairs, from Marie and Pierre Curie to Steve Jobs and Steve Wozniak, and makes the case that collaboration, not solitude, is the best recipe for creative success. 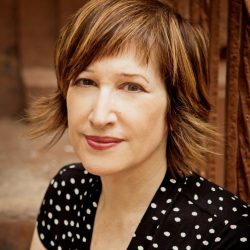 With Harold Holzer, Shenk also coedited In Lincoln’s Hand, an anthology of original manuscripts written by the president and accompanied by new essays by John Updike, Toni Morrison, Tony Kushner, Bill Clinton, and many others. Shenk’s cover stories for The Atlantic include “What Makes Us Happy?”, about the psychiatrist George Vaillant and the Harvard happiness study. 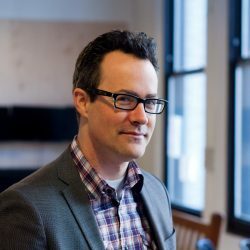 His writing has been published in Harper’s, The New Yorker, The New York Times, Slate, GQ, The Nation, Riverteeth, and the anthology Unholy Ghost: Writers on Depression (edited by Nell Casey). A founding advisor to The Moth, Shenk served on the organization’s board of directors, where he played a lead role in developing The Moth Radio Hour, now on nearly 400 stations worldwide. His MainStage story, “You Can Come Back,” is included in The Moth’s book Occasional Magic. 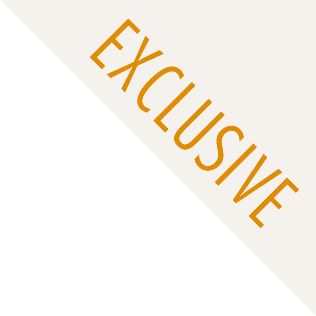 He is also the editor of The Believer, a five-time National Magazine Award finalist. 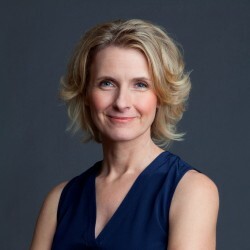 Shenk created and directs the Erikson Prize for Mental Health Media and the Arts in Mind conversation series on the intersection of creative arts and psychology, cohosted by the New School in New York City. He also serves on the board of PEN Center USA. 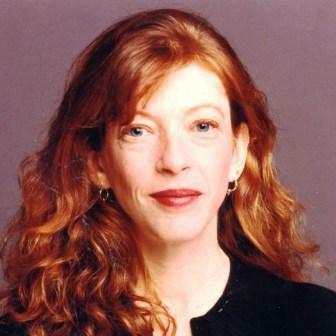 Shenk is the Executive and Artistic Director of the Beverly Rogers, Carol C. Harter Black Mountain Institute at the University of Nevada, Las Vegas. He has taught creative writing and literary nonfiction at the New School, New York University, Washington College (where he directed the Rose O’Neill Literary House), the Bread Loaf Writer’s Conference, and the Power of Narrative Conference at Boston University. His honors include residencies at Yaddo, MacDowell, the Blue Mountain Center, and the Norman Mailer Center; a Rosalynn Carter fellowship in mental health journalism at the Carter Center; a Japan Society Media Fellowship; and the Frank Whiting scholarship at the Bread Loaf Writer’s Conference. He was also a nonfiction fellow at the New York Foundation for the Arts. Shenk splits his time between Las Vegas and the Silverlake neighborhood of Los Angeles. He is working on a new book. For more information on Joshua Wolf Shenk, please visit shenk.net. Sterling . . . a rare glimpse into the private realms of duos . . . Shenk is a natural storyteller. 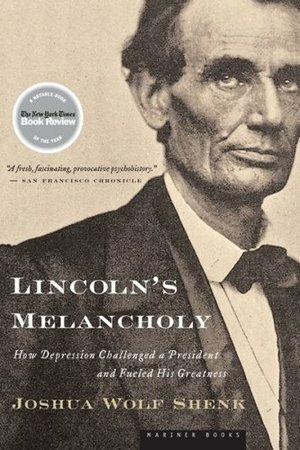 A significant contribution to the study of Lincoln and his battle with depression that will resonate with contemporary Americans…inspirational.